Want to be on solid ground, work with your hands and drive large equipment for your career? Be a Heavy Equipment Operator! You can’t get anything more solid or larger than that! This position will be responsible for the operation of mining equipment and/or for operating quarry equipment. 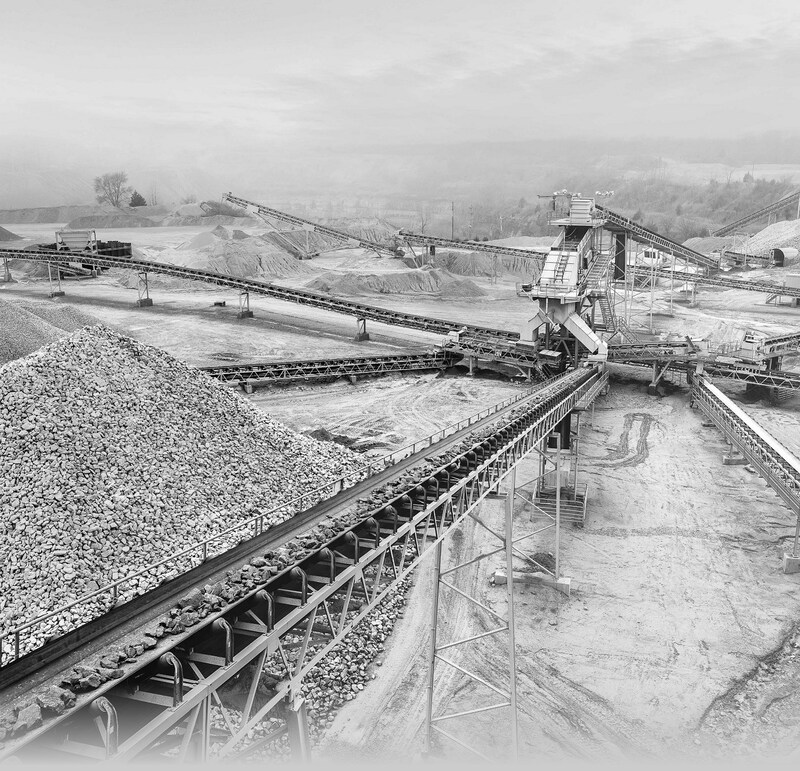 Operates quarry mobile equipment, including, but not limited to, front end loader, bulldozer, and Trackhoe, to lift and transfer bulk materials, such as shot rock, sand, clay, or other bulk material, to trucks, hoppers, chutes or other areas of the quarry. Maintain quarry floor and walls in a clean and safe condition. Uses Trackhoe to clean waterways, pond, and load haulers. Clears snow or debris from quarry areas as needed. Advises supervisor of loose ground or other hazardous conditions in the work area. Grades roads using road grader. Fills in potholes and generally maintains the condition of roads throughout quarry. Performs routine inspections and maintenance on mobile equipment, including lubricating, fueling, and cleaning. Completes equipment safety checklist prior to using any mobile equipment. Assists in belt cleaning or repair as needed. Assists with the planning, assembly, and detonation of industrial explosives for blasting in the quarry. Use seismograph to take readings during blasts. Duties may also include one or more of the following: determine amount and type of explosives to be used, and location of charges, use a jackhammer or electric drill to bore holes for charges; assemble primer and main charge in the hole. Functions as Crusher Operator to cover periods of vacation or absence. Normal work week may consist of five 8-hour days, call-ins, holidays and weekend as needed. Follows plant and MSHA Safety Policies, including the proper use of Personal Protective Equipment. Maintain an awareness of plant environmental standards. Takes corrective action to address minor problems or reports compliance issues to the appropriate supervisor for resolution. This position will be based at Fairmount Illinois.